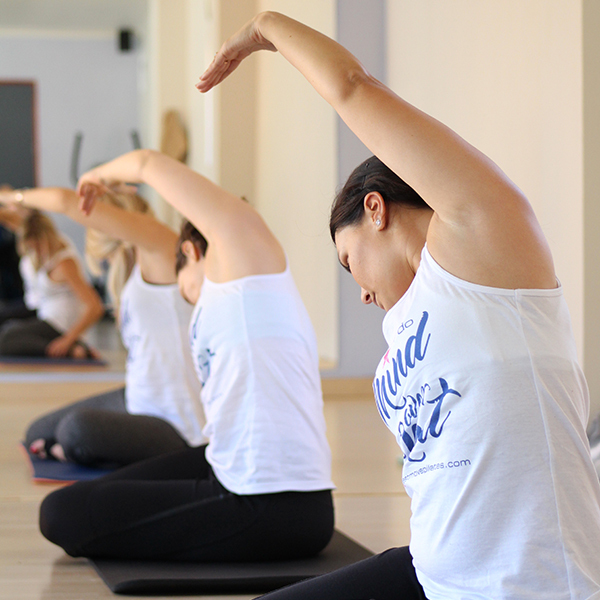 Having our brand promise in mind BEST MOVE Pilates hosts a series of events every year aiming to capture the Pilates MAGIC that leaves our clients holistically inspired, empowered and emotionally connected beyond the normal Pilates routine. Once joined these events are sure to be an unforgettable experience. 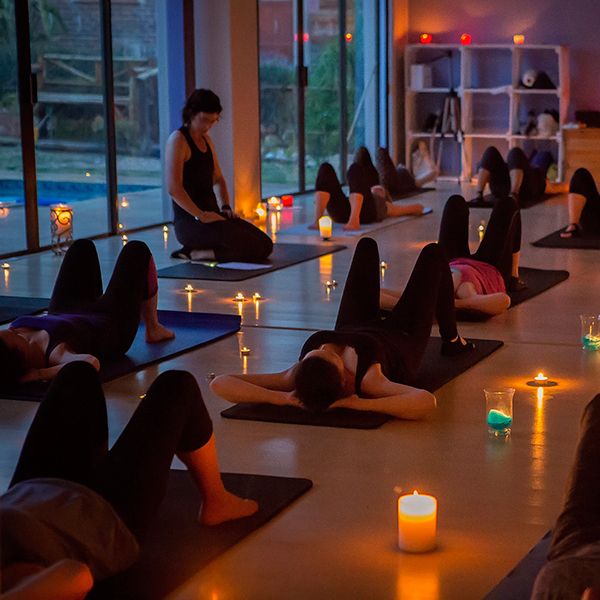 Read more about our Pilates retreats, Pilates marathons, Pilates at sunrise, Pilates by Candle Light and Pilates on Valentine’s Day etc. Enquire about dates or view previous events.